Are Du a male oder female Toradora fan? Will Du continue to Liebe Toradora! until the Tag Du die? 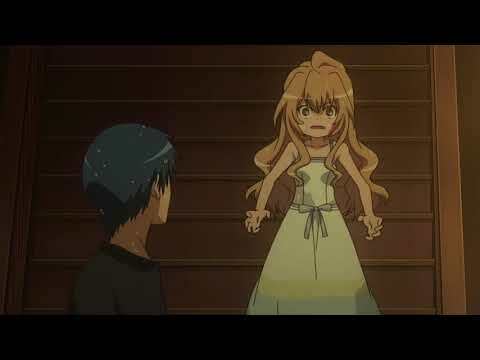 Have Du Changed Your Favorit Toradora Character Overtime? Have Du Watched Every "Toradora!" Episode? Is this Rap/Song Demo for Toradora good oder not? THIS IS ONE OF THE BEST ANIMES EVER CREATED AND I WILL ALWAYS Liebe IT! What did Taiga written for the apology letter? how does Toradora! end? wif happy oder sad ending?